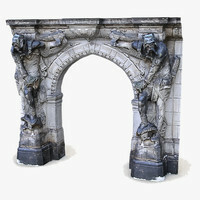 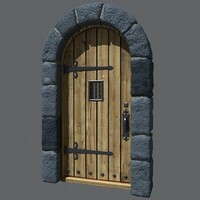 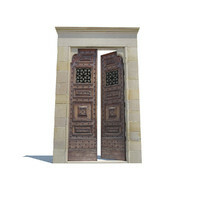 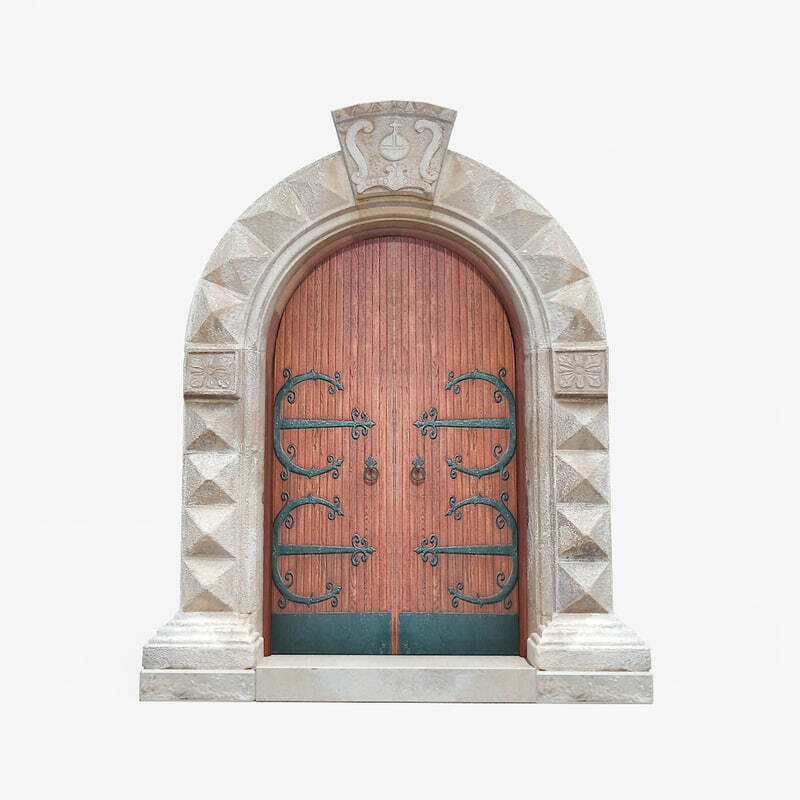 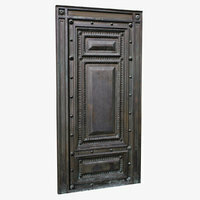 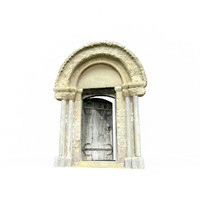 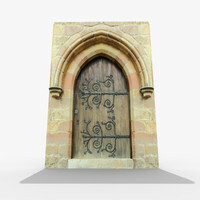 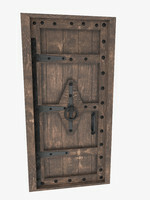 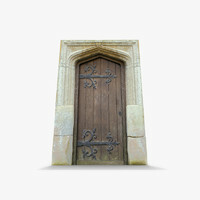 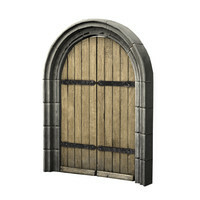 A detailed model of a medieval Italian stone doorway with wooden door. 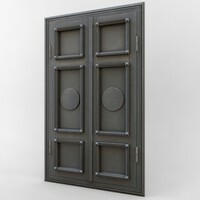 The front & sides only are modelled but the doors open with pivots at the hinge points. 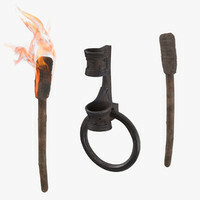 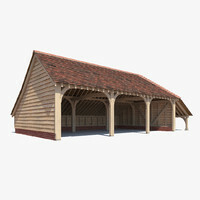 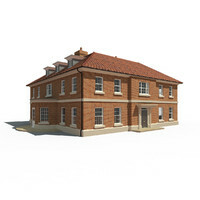 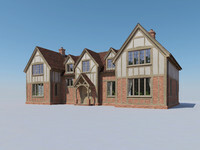 Created with standard materials so will work with any render engine.